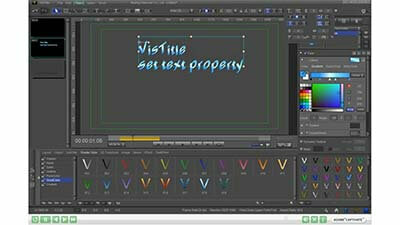 2-1.Object basic operation – position translate skills. 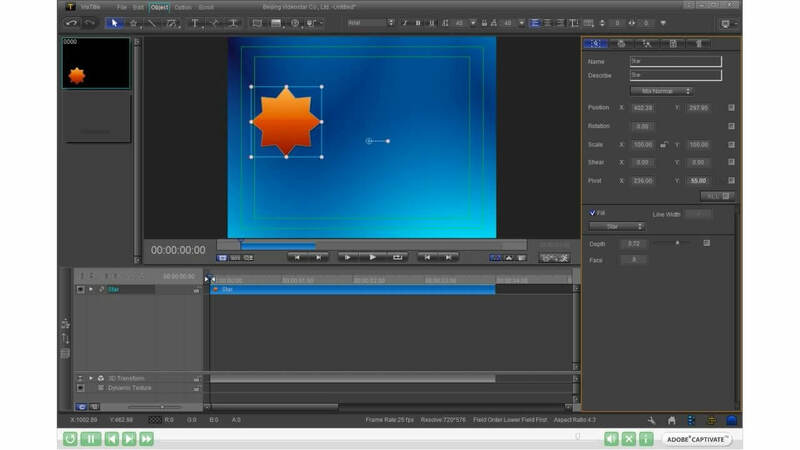 2-2.Object Basic Operation – Rotate & Pivot skills. 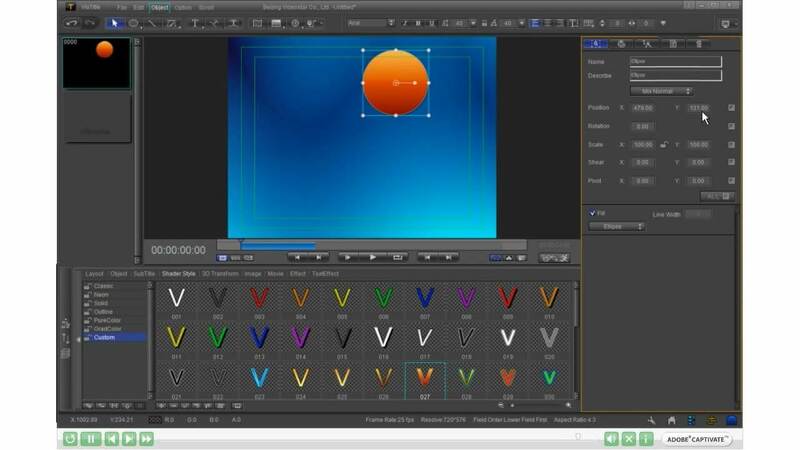 2-3.Object Baisc Operation – Zoom skills. 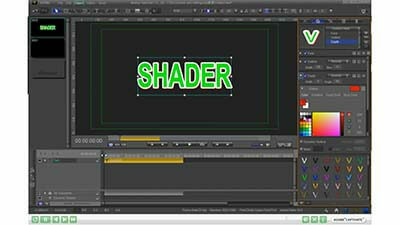 2-4.Object basic operation – shear. 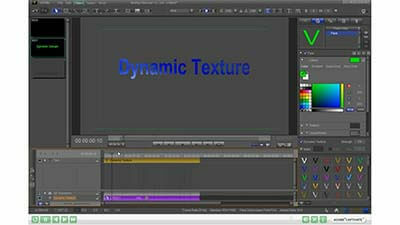 6.The text with dynamic texture property. 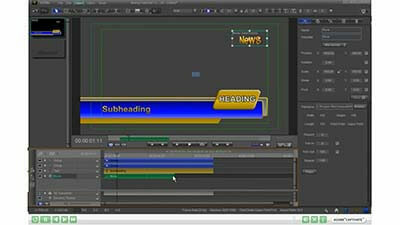 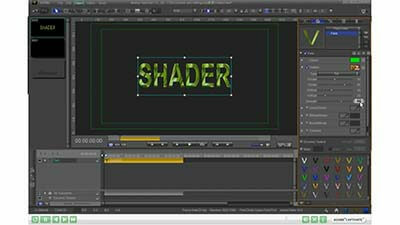 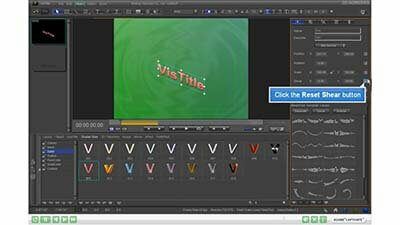 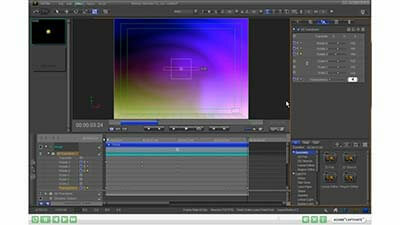 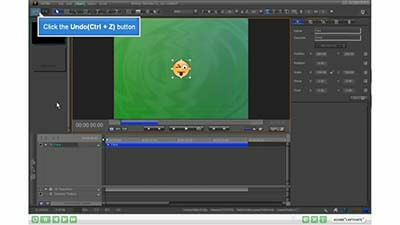 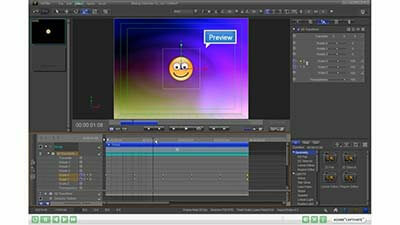 7.Creating a Logo movie with loop playing. 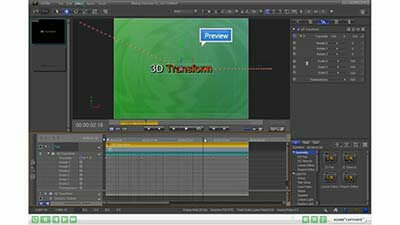 8-1.3D Transform – translate animation skills. 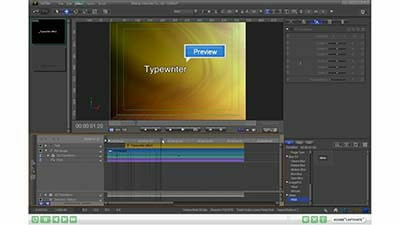 8-2.3D Transform – Zoom animation skills. 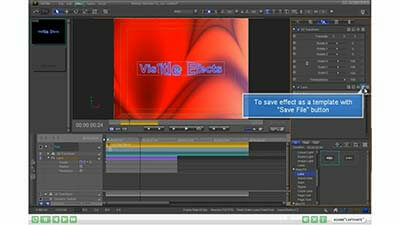 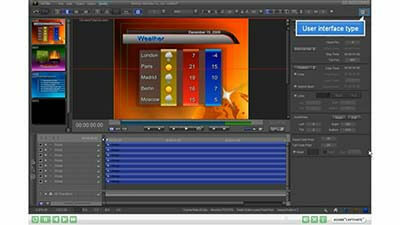 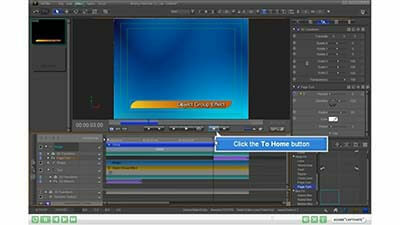 8-3.3D Transform – Rotate Animation & Transprency Animation skills.